Adam Jones cranked a mighty grand slam in the fifth inning to bring the Orioles into the lead! Austin Wynns slapped a go-ahead RBI single and later scored on this wild pitch in the sixth inning. 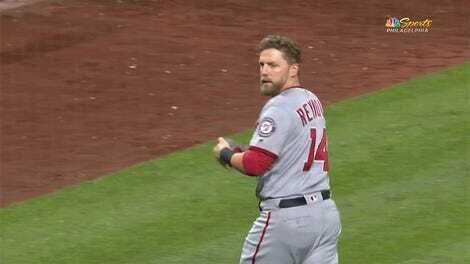 Then the Blue Jays came unglued defensively in the eighth inning, allowing John Andreoli to score on a pair of throwing errors and then putting Trey Mancini across on a third throwing error, before finally surrendering an RBI single to Jones. And the Orioles, the saddest sacks in all of baseball, held on for a feel-good 10–5 victory. Not only did the Orioles become an offensive powerhouse, but luck and fate swung wildly in their favor. Coincidence?? 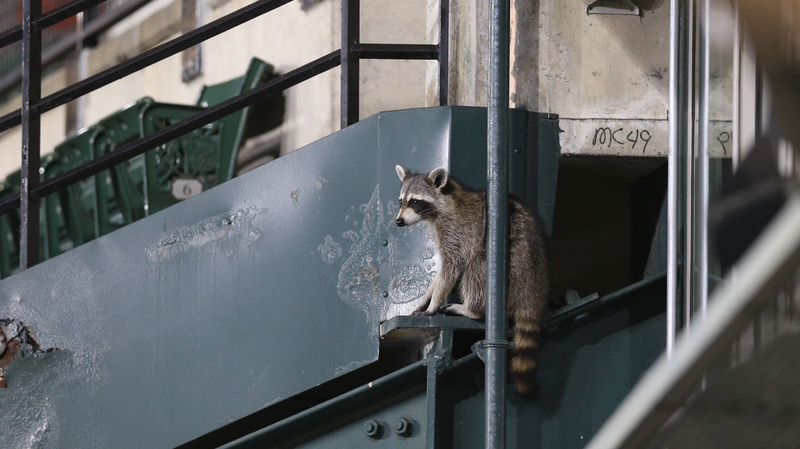 I don’t see any other possible conclusion than this one: That raccoon is a very powerful shaman who has been living at Camden Yards, and has it in for the Baltimore Orioles.